Visit our Website to learn how to be part of the ASA! Please join us as well at the first national meeting of the ASA, June 1-2 in Washington, D.C . 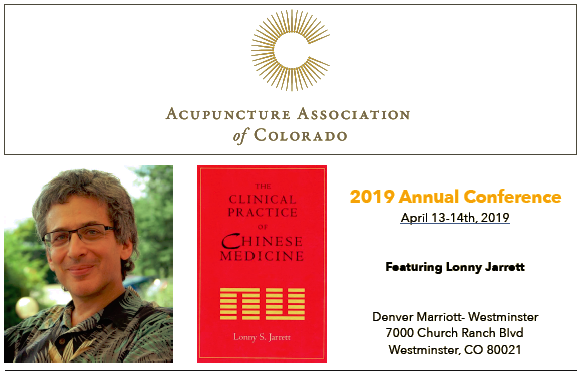 There, we will hear from leaders in pain management and in U.S. care systems on how to best help the public reach acupuncture. Rooms are going fast, so please register ASAP! This was from the treatment room during the IHPC event. 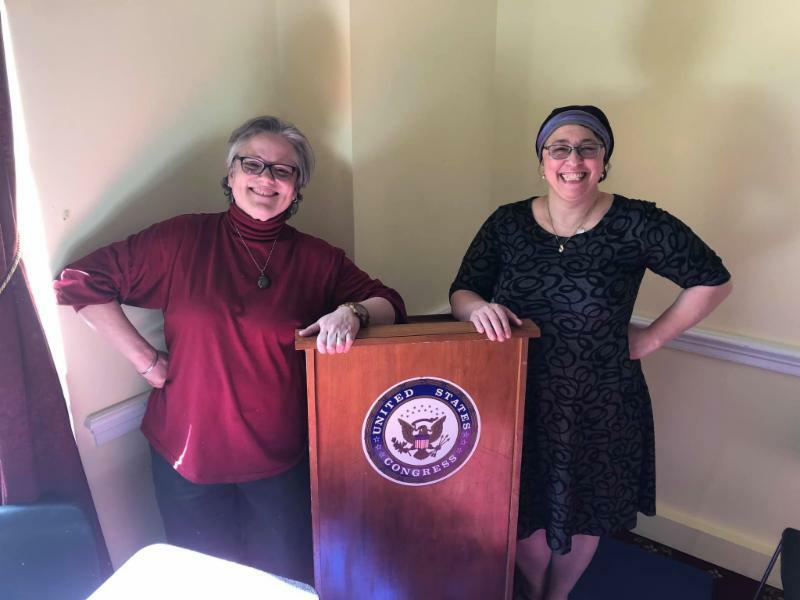 Our Chair attended the IHPC legislative briefing while these two ASA members, Janice Campbell and myself were and treating patients for four hours in the multi treatment room. 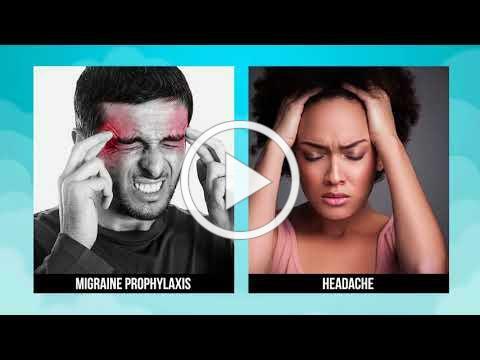 Patients received acupuncture, chiropractic adjustments, cranial sacral therapy, massage therapy, reflexology and had the opportunity to speak with a representative from boron Homeopathic company. Outside of our room for treatment, the AAMA was handing out literature. I am sure that our Chair will write an eloquent piece about the event. 15% discount to ASA members until the end of April. This month, the legislative report is based on an ASA email thread titled as "Asks" for Congressional Hill Day. Support Judy Chu's HR 1182. Predominantly, the bill formally establishes acupuncturists in the VA system, to include contract acupuncturists under specific conditions. HR 1182 would also cement the pay grade for acupuncturists at GS 12, so it could not be changed. HR 1182 also expands what we can treat beyond pain and would set formal precedent for discussions with the DoD on correcting the GS downgrade of acupuncturists. It does not touch on Medicare. The strategy that Rep. Chu's office is taking is to move this "somewhat easy" bill first, and then shoot for the moon later. This strategy gives us time to go through our process with Medicare discussions. HR 1182 would be monumental, as it would be the first such legislation of its type. Please oppose the downgrade of LAc's in the DoD from GS 12 to GS 8. The major sticking point in getting this changed back is because of what the military wants us to treat: pain. Since acupuncture protocols exist that treat pain, the military looks at that and sees technician level work. Therefore, regardless of education, technician level work equals technician level pay and rank. HR 1182 is one way the downgrade is potentially being addressed, but we need everyone to think of ways to correct the situation. Please do not hesitate to share your thoughts. 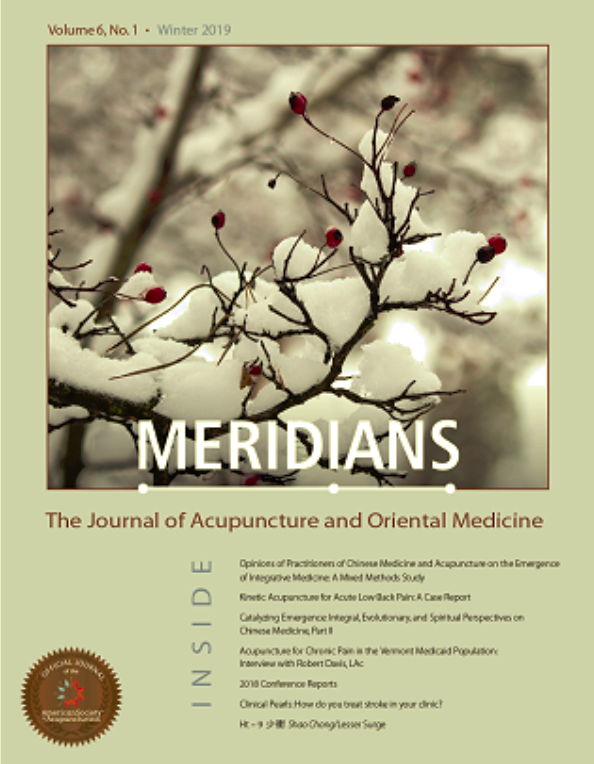 We are thrilled to bring you the open-access digital edition of JAIM: The Journal of Acupuncture & Integrative Medicine (formerly CJOM). Thanks to everyone who joined Love Your Practice in February! What a turnout! We are busy prepping all the videos and will have them to you soon! Want to share information about your upcoming CEU classes or other opportunities? 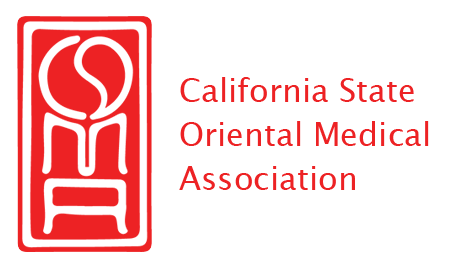 The CSOMA community connects 5,000+ licensed acupuncturists and students. 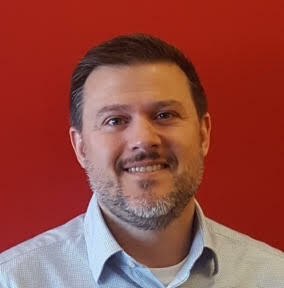 ﻿contact Ra Adcock , CSOMA Executive Director. 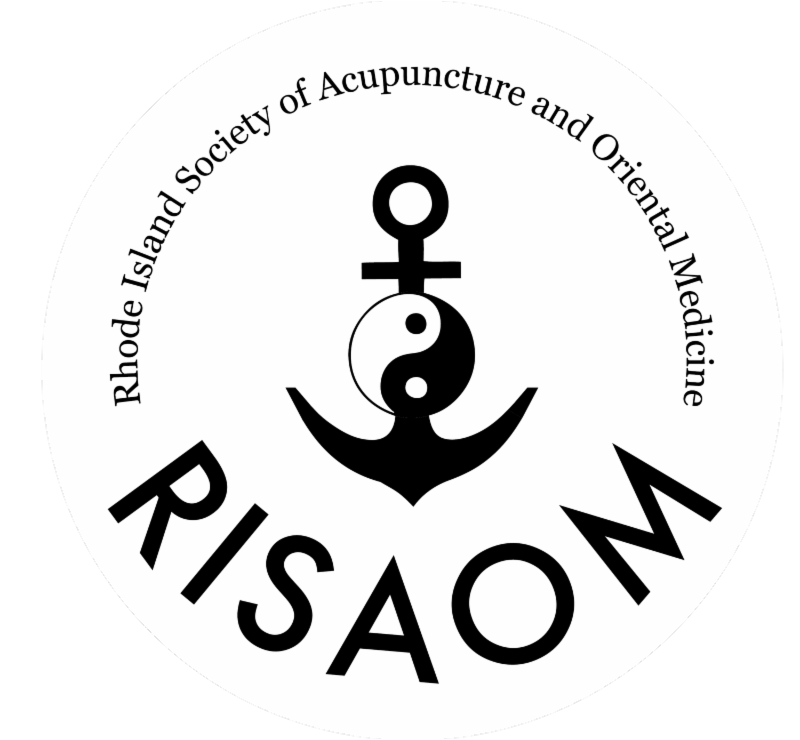 The Acupuncture Society of Massachusetts thanks outgoing Chair Linda Robinson-Hidas for her six years of service and leadership and Tim Eng for serving as Treasurer and Insurance Task Force Co-Chair. We welcome onto our Board of Directors Rosie Tracy and Christie Cady who are committed to supporting out legislative and communication efforts to continue making a difference for patients and acupuncturists in MA. Naomi Alson continues as Insurance Task Force Co- Chair and has taken on the office of Secretary. Amy Mager will serve as our interim Chair as we look for someone to train to fill this vital role. H 1083 An Act Providing for Non-Opioid Pain Management has been referred to the Joint Committee on Financial Services. Each of these bills would provide acupuncture services to be covered by all public and private insurance plans within the Commonwealth of MA. For more information please contact us at admin@acusocietyma.org . An Eastern and Western Perspective. 9:00am - 5:30pm at the University of Vermont. 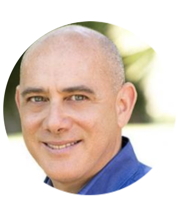 The Vermont Acupuncture Association welcomes Dr. Yair Maimon. 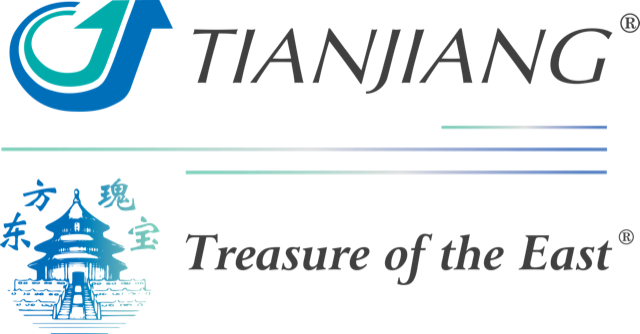 While this well-received course has been offered throughout Europe, this live Acupuncture Oncology course is the first time it is being offered in America! 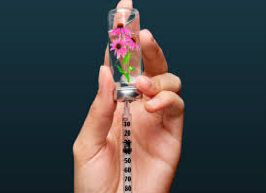 This live Acupuncture Oncology class (along with online component) allows participants to be eligible for an International Oncology Acupuncture Certificate through the TCM Academy of Integrative Medicine. This class immediately follows the SAR Conference, also held at the University of Vermont. Please download our brochure for more information . 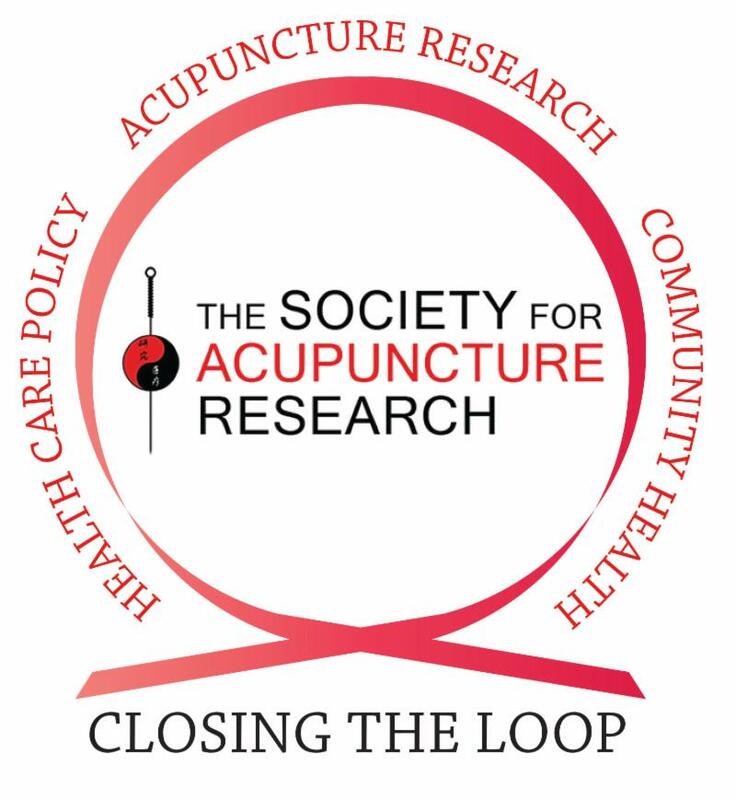 SAR's 2019 Research Conference will close the information "loop" between acupuncture researchers, clinicians, policy makers, and third-party payers; and continue to provide an international forum for researchers to clarify, strengthen, and disseminate the evidence base and shape the future acupuncture research agenda. This event is co-sponsored by the ASA. 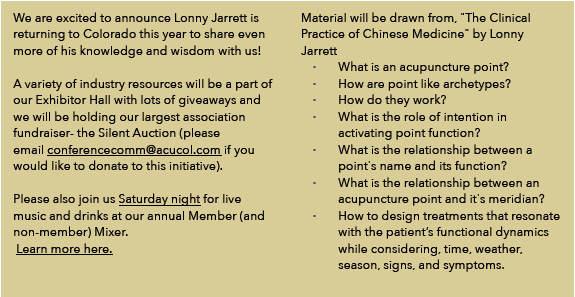 There are many avenues to being involved with the American Society of Acupuncturists. 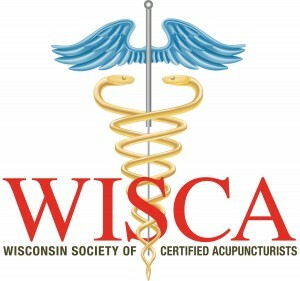 To enjoy the full benefits of membership, we encourage Licensed Acupuncturists to join their state association that is a member of ASA. You are considered a member of the ASA at no additional charge. 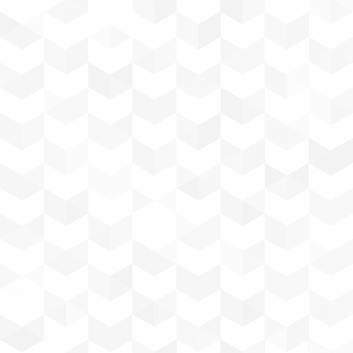 State Associations that are currently members of ASA can be found here . State associations who are interested in membership with ASA may contact our Board Secretary LiMing Tseng at Secretary@asacu.org . 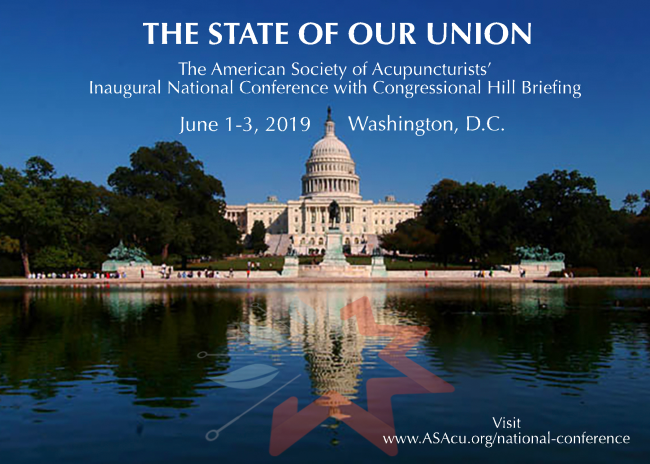 Licensed Practitioners and Acupuncture Students who are unaffiliated with state associations may receive information about the state and federal regulatory and legislative environments, along with newsworthy announcements about the acupuncture industry by becoming an Associate of the ASA. Options for sitting on the Council, serving on Committees, or voting are not included in this option. For more information, please contact ASA Board Member Dr. Christine Cronin, DAOM, L.Ac at Newsletter@asacu.org . You may also sign up to receive information directly at www.asacu.org.